Candy canes are a classic holiday candy, but don’t settle for a plain candy cane, make one of these delicious and decadent treats made with these sweet peppermint candies.  In today’s RM West Blog, we’re sharing some recipes for you to try out at your apartment this month here in Kansas City, MO — enjoy! These tasty treats are perfect to munch on during a holiday party or while watching a holiday movie with family and friends. This recipe comes from The First Year Blog. To make these you’ll need waffle pretzels, milk chocolate chips, vegetable oil, white chocolate chips, peppermint extract, and crushed candy canes. These rich and sweet truffles will make anyone happy during this holiday season. This recipe comes from Two Twenty One. To make these you’ll need 1 package of OREOS, 1 8 ounce package of cream cheese, 1 ½ teaspoons of peppermint extract, and 8 ounces of melting chocolate. For a dessert you’ll never forget, you have to try this candy cane pie. It’s sweet, creamy, and so delicious. The recipe comes from OMG Desserts. To make these you’ll need to make the crust, filling, and the topping. For the crust you’ll need OREO cookies and unsalted butter. For the filling gather these ingredients: cream cheese, unsalted butter, powdered sugar, heavy cream, vanilla (or peppermint) extract, a box of vanilla or white chocolate instant pudding, milk, gelatin powder, cold water, crushed candy canes, and mini chocolate chips. Lastly, the topping ingredients: white chocolate and heavy cream. 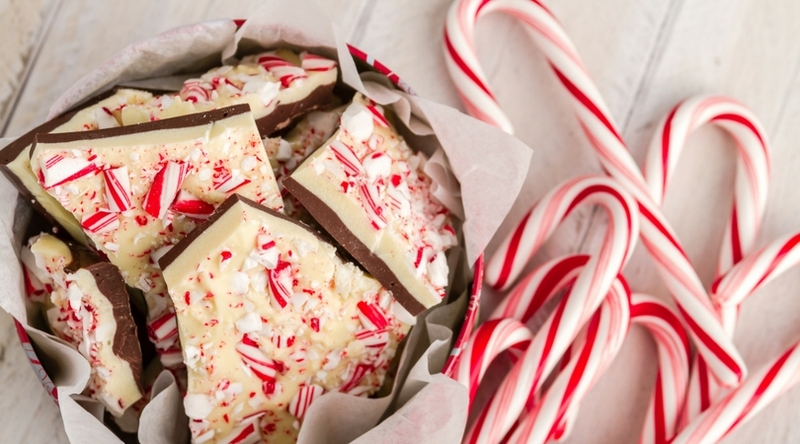 For another decadent treat, try this candy cane fudge. The recipe comes from Art and the Kitchen. You’ll need sugar, ground up candy canes, butter, heavy cream, salt, chopped white chocolate, and marshmallow cream. Do you have a favorite candy cane or peppermint treat? Share with us in the comments so we can try it out!